Be a best dinosaur hunter of 2019, start hunting of prehistoric jurassic creatures deadly dinosaur and dino range in Dinosaur Jurassic Hunt Game 2018. 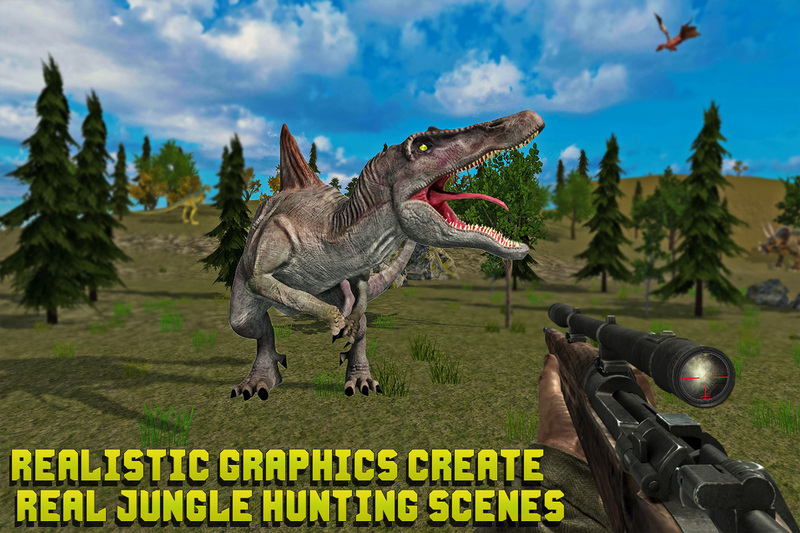 In this FPS shooter game 3d pick up hunter guns and shoot the real dino with hunter shores effects of desert & green jungle environments. 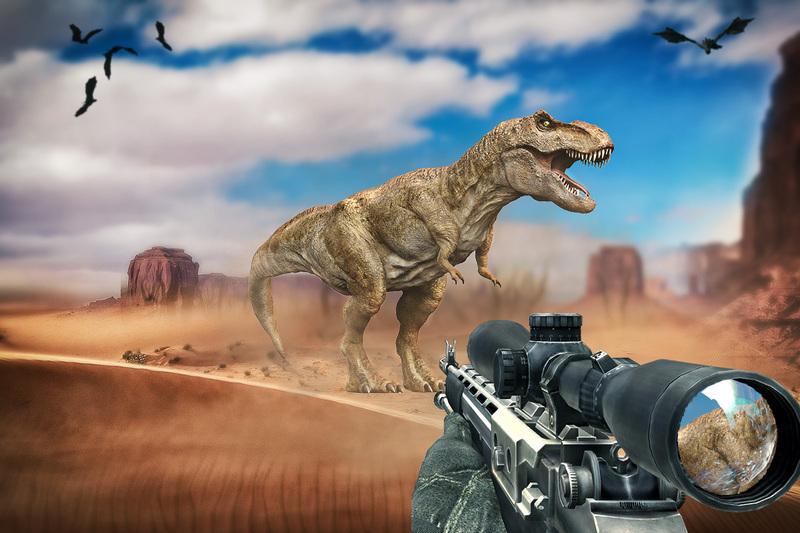 Be a sniper and shot dinosaurs but beware your shooting will alert tyrannosaur rex and they start running and sniffing to find out where the bullets coming from. Hunting of dinosaur is a hunter revenge game for Fps shooters of who likes survival Game and wants to play Dinosaur Games 2019. 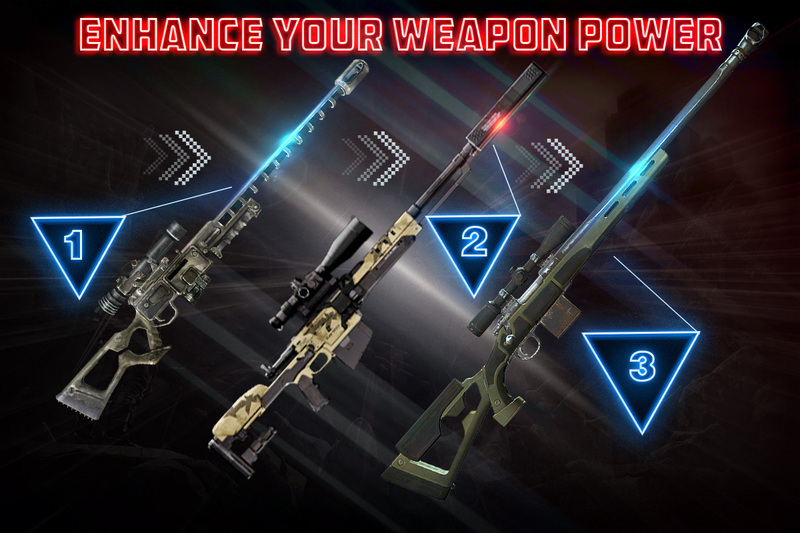 You have chance to be a best hunter shooter of deadly dinosaur, stegosaurus, Tyrannosaurus Rex, Raptor, Spinosaurus and titled as dino hunter in lovely environments of deadly jungle and epic shores. 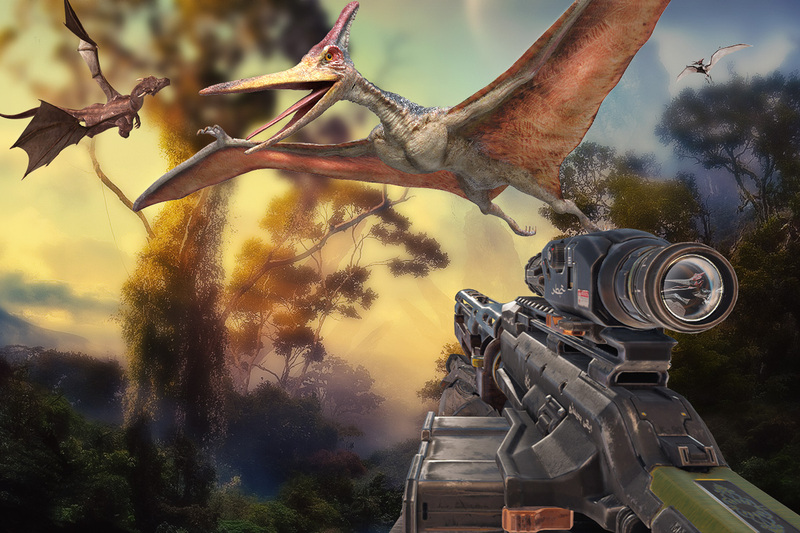 Dinosaurs hunt down opens you up to a realistic world full of largest predators that are out to kill in dinosaur hunting games 2019! Your job is to be the ultimate hunter and take out these beasts also beware deadliest attack. Dinosaur shooter games, you will hunt unlimited dino & Jurassic beasts who will try to hunt you or wants to run away to survive from you via this hunting game. 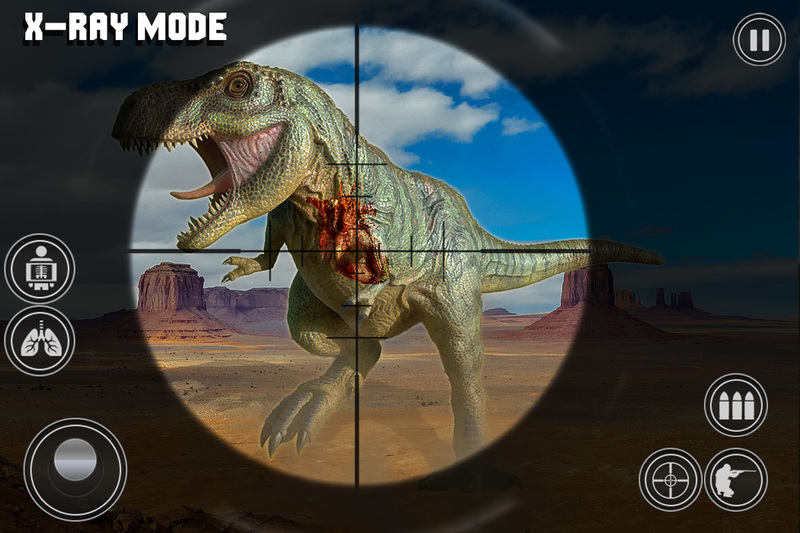 In Dinosaur Jurassic Hunt, Join the special wild hunt 2018 and choose the hunting sniper mode and assault mode but t rex and other dino might attack for their survival. So don’t hold back, grip your weapon and take a perfect aim also test your sniper dinosaur shooting skills as a real dino hunter expert and don't let them escape with dino hunt down. 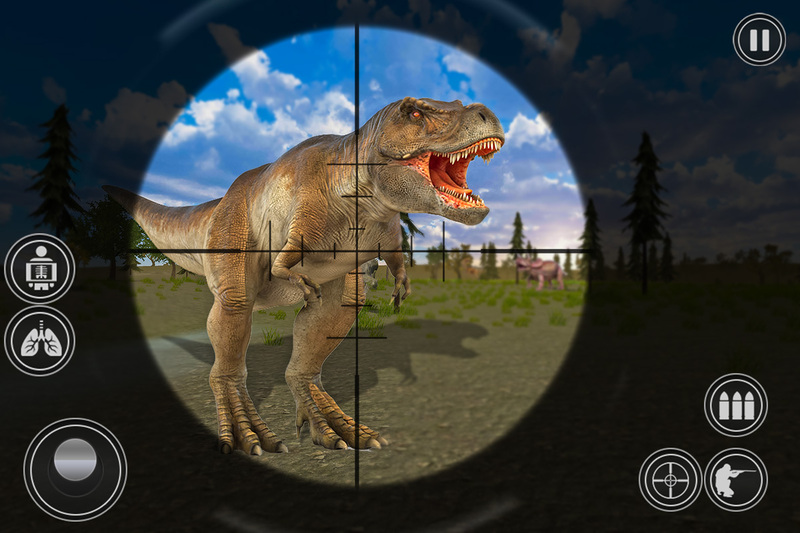 In dinosaur hunt 2019, avoids sudden dinosaurs attack and become killer of various dinosaurs by using different types of guns including snipers of three types which will make you able to hunt safari deadly dinosaur into forest and desert in dinosaur hunting games 2019. Fight and survive in amazing 3D open world locations or dino lands and check your battle skills with the assassin of these jungle predators. - Zoom in or Zoom out button. - Make aim & shoot right on target. ♦ Real dino range to hunt like t rex, diplodocus, tyrannosaurs rex, raptors. ♦ Several assault rifles, guns & sniper bullets. ♦ Choose x-ray guns for head & body shot of dino. ♦ Prehistoric safari jungle & desert environments for combat battle. ♦ Realistic bullet & shooting animations in hunter revenge fps shooter game. 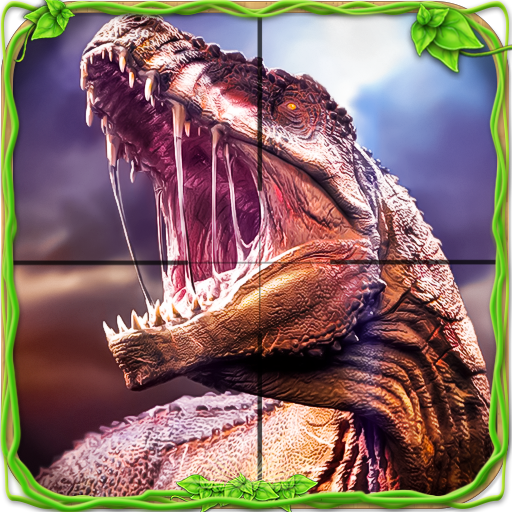 ♦ Amazing hunter & hunting challenge levels of dinosaur hunt 2019. 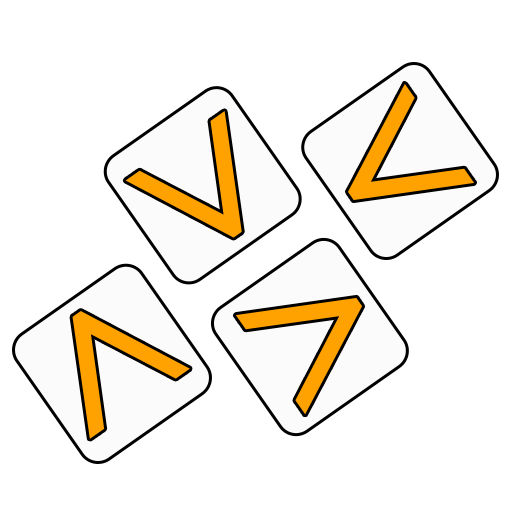 ♦ Intuitive and smooth accuracy shooting controls. ♦ Dynamic shadows, textures & realistic Jurassic models.